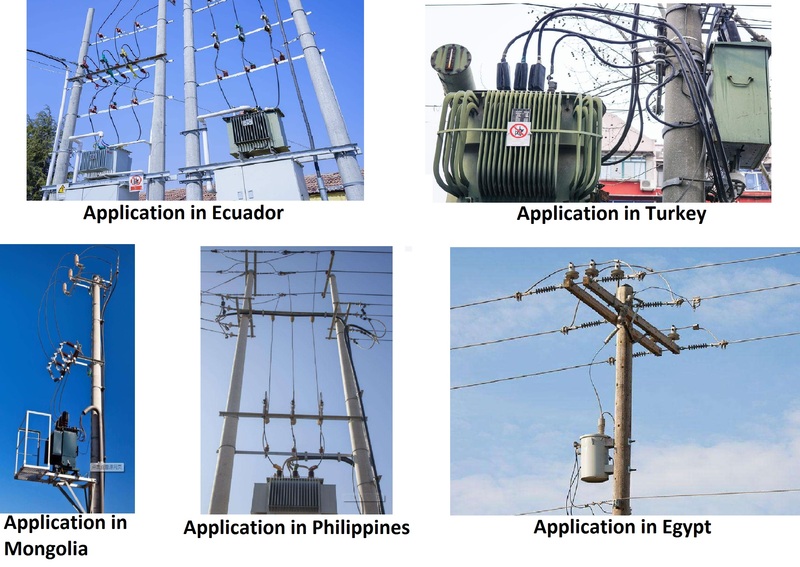 According to the requirement of notice on“Perfection Works of HV Disconnector”issued by Generation and Transmission Service Department of National Electric Power Co.,our company has studied problems existed in service of many GW4 series outdoor H.V.A.C. disconnectors, investigated markets and feedback from users,carried out perfection work in the respect of product’s designed structure,manufacture technology,material selection etc.,to meet the requirement of users and improvement of reliability.As a result,perfected and improved type GW4 series outdoor H.V.A.C.disconnector has been developed.High ability of anti-corrosion. All exposed steel parts are hot-dip galvanized; shaft pins are made of stainless steel; the surface of aluminium conductor is passivated; standard parts are hot-dip galvanized or made of stainless steel. 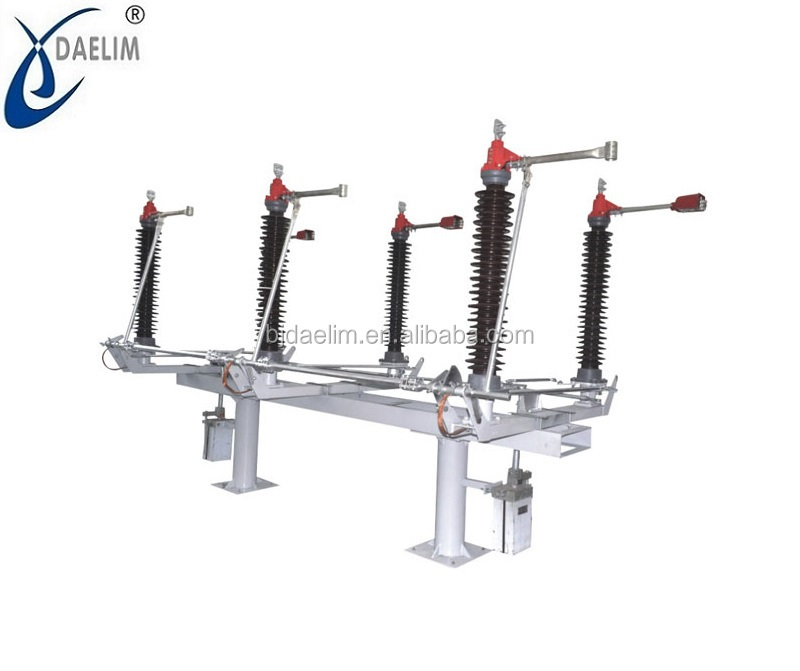 three phase AC 50hz outdoor HV electrical apparatus,for switching under no-load condition and electrical disconnecting between electrical apparatus and live circuit in rated voltage 35-220kv power system. 1.Altitude above the sea level is not more than 1000m, and not more than 2500m in special condition. Note: When product is used under the condition out of above range, user and manufacturer shall consult to confirm. 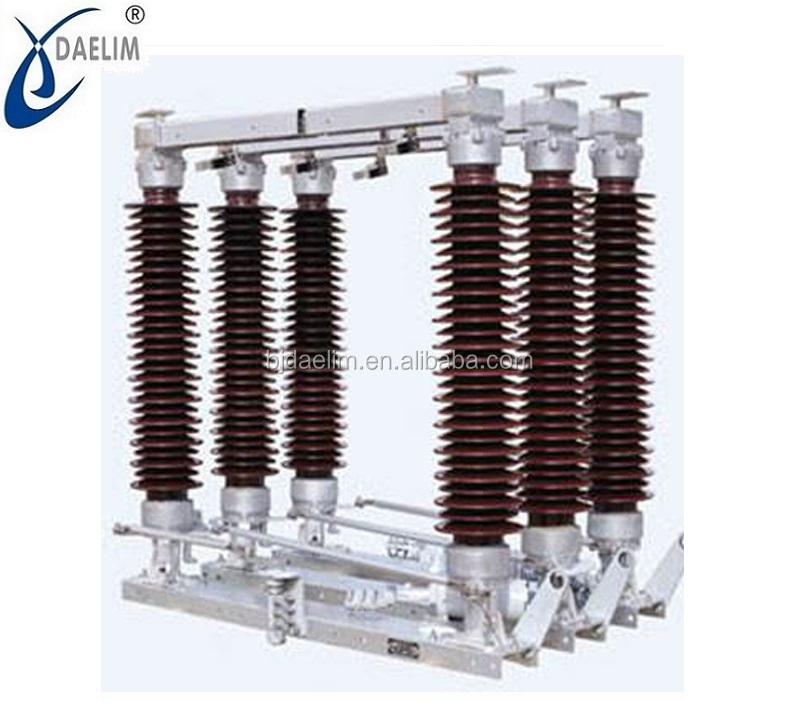 Daelim had experience in exporting power equipments and products to all over the world such as Ecuador, Mongolia, Chile etc. We offer the best quality of products and hire professional people providing services of application. Our trade history shows everything to you that we are a well-behaved and be-trusted export company! Click the pictures to check more! ♦ Handover confirmation of work efficiency. As a professional export company, we are offering problem solving services for our clients. 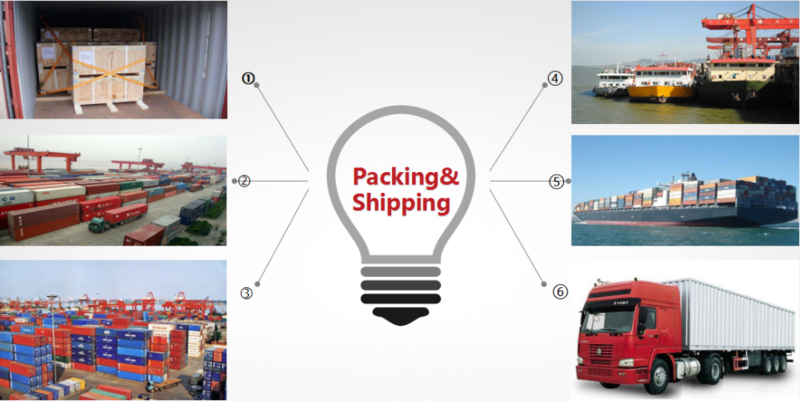 Our clients required, we try our best to negotiate with them and find the best way to packing and shipping. With the strict passion to our work, we keep our eyes on every step to make sure the delivery and arriving on time. “Manage honest basis, customers value first”. 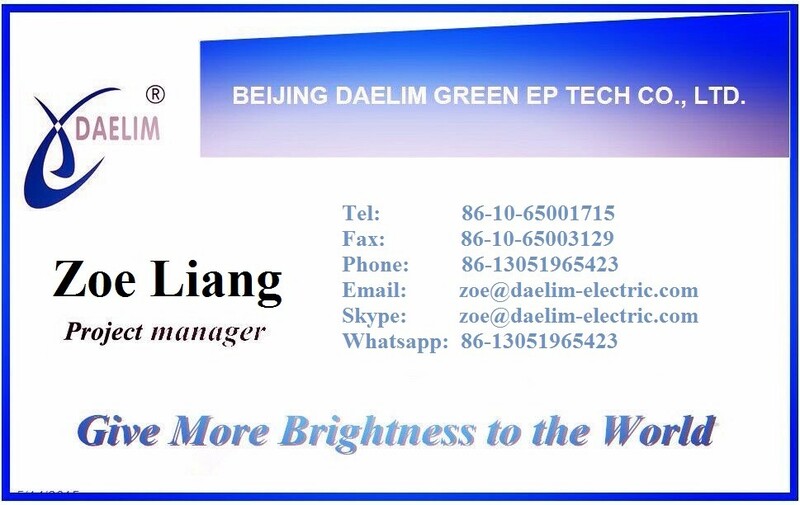 BEIJING DAELIM will take “Professional Technical, High Quality Products, Good Service, to full meet the needs of the customers ” as our purpose. 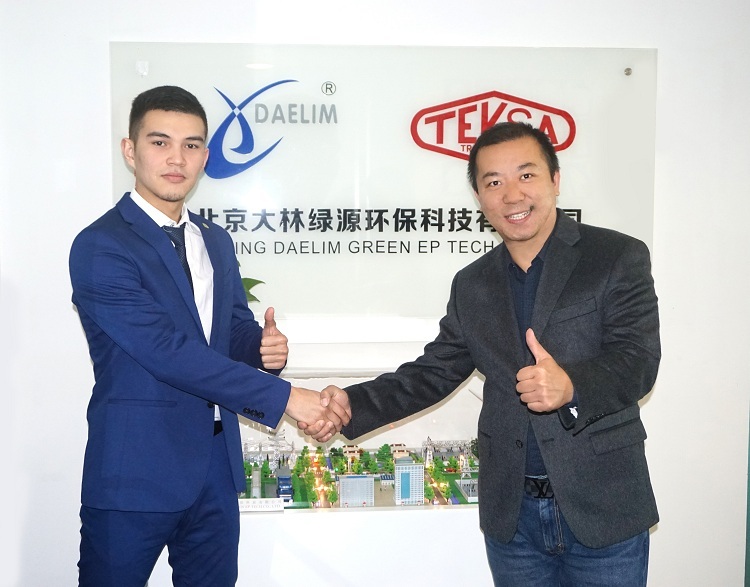 Take the “Good Faith Cooperation, Satisfied Customers” as our mission. Take “Become the reliable business partner” as the goal. Bring the whole world customers with“Professional, Convenient” customized experiences and cooperation fun. 1. We offer the best solution and products to fulfill the buyers' requirments. 2. We can arrange technicians to install the equipments and train your staff on site. 3. 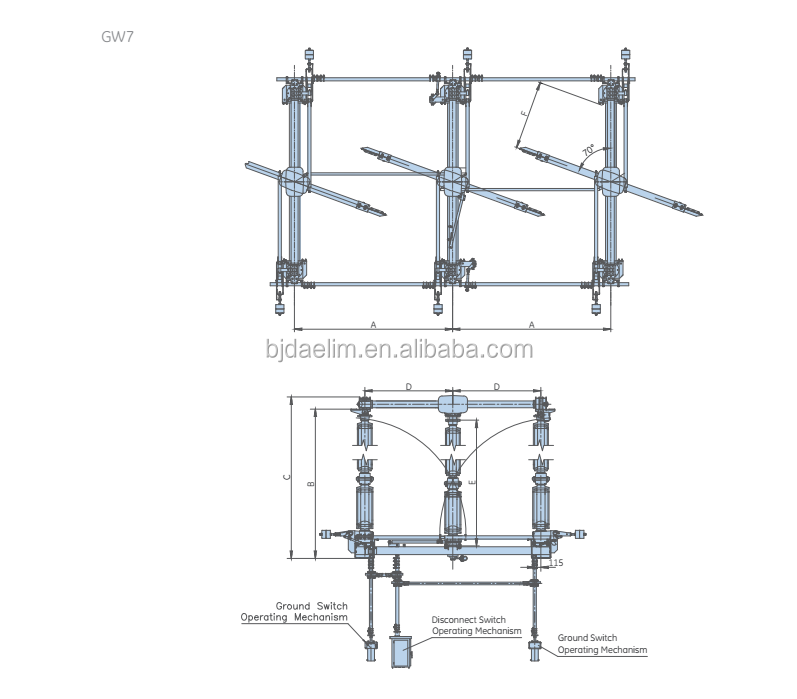 Anytime, we provide considerate technical consultation. 4. Prompt reply for your inquiry and feedback. Q: How long have you been worked in electric industry? 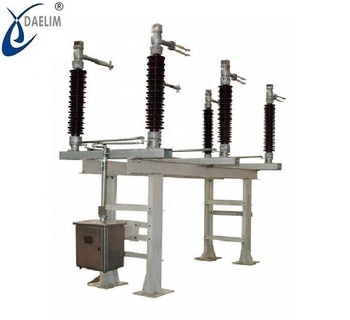 A: We have been worked in electric industry for nearly 20 years and well-experienced with our work. Q: How fastest is your delivery time? A: Generally it is 20 days if the goods are in stock. 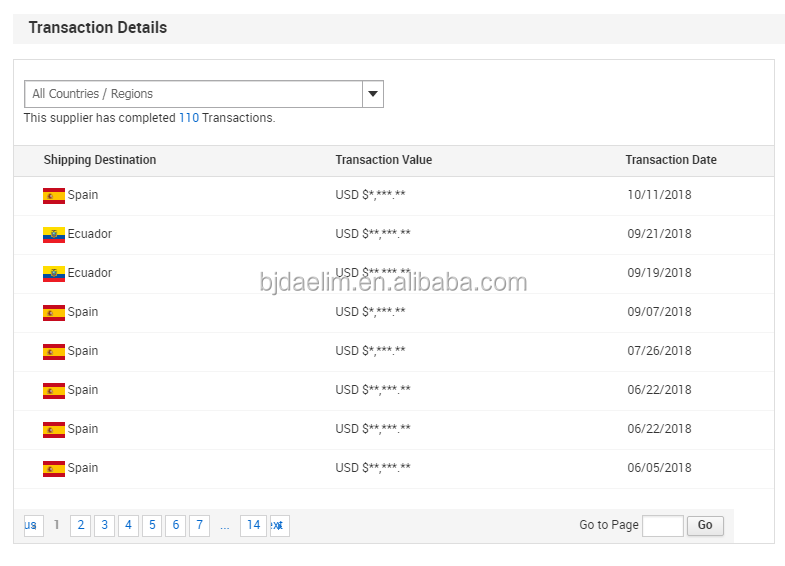 or it is 30 days if the goods are not in stock, it is according to quantity. 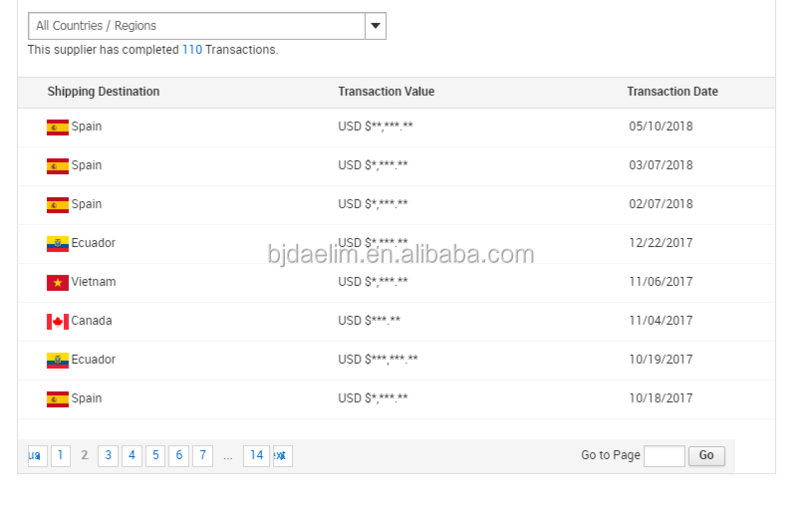 Q: What are your terms of payments? Q: Which market do you already sell? A: We already ship to Europe, Middle East, South America, Asia, Africa etc. Q: What is the standard of package? 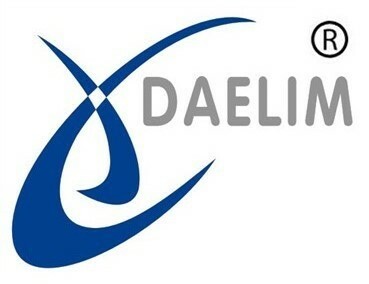 A: BEIJING DAELIM take the senior international trade backbone as core, have established an effective and professional service team. 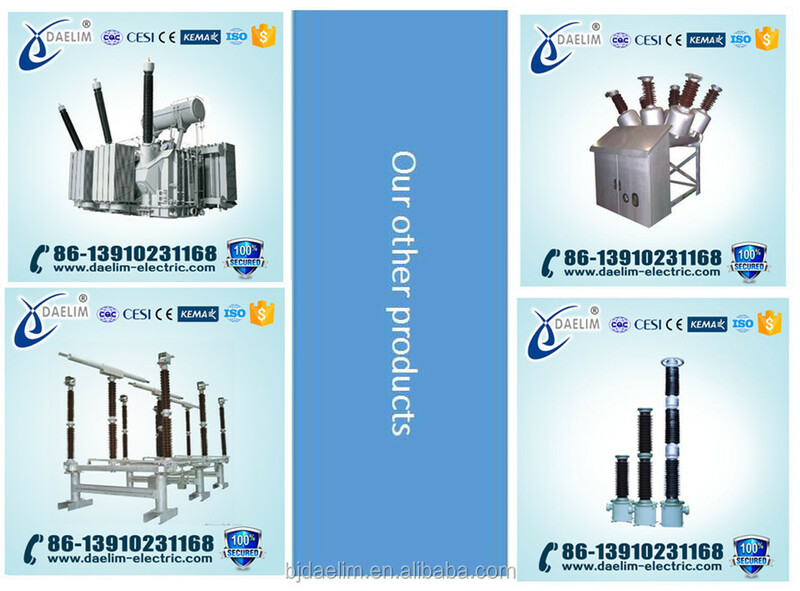 Till now, our equipment had been exported to many areas. 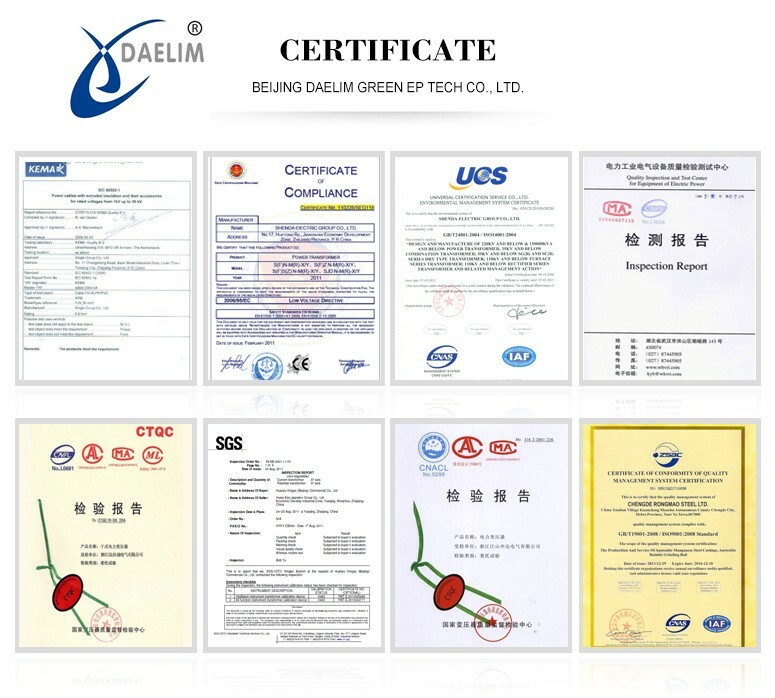 And in the past six years, DAELIM has completed more than 500 projects. 1.Please simply state the type, size, quantity, delivery date and delivery methods for the product.Technical specification attached is preferred. 2. 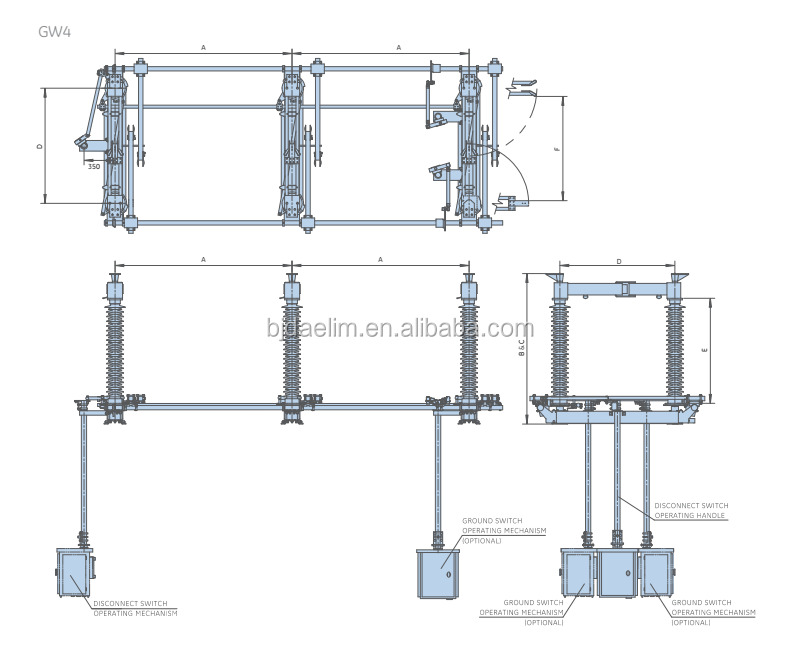 If the customer has no special requirements,the type and capacity will follow our standard configuration. 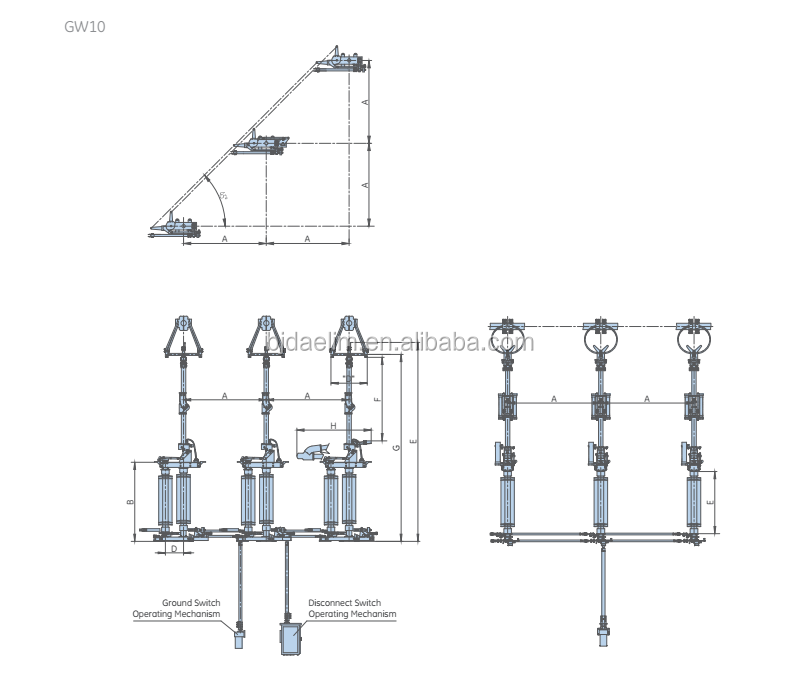 3.Wiring scheme, electrical schematic diagram and the requirements of the device and the original device are required. Contact us for any questions you have! You are welcome anytime! Click the pictures you will be surprised!